At Hi-Tech Automotive we offer BG Products and Warranty! Carolina BG is committed to maintaining vehicles through high quality automotive maintenance services for fuel systems, engines, transmissions, brakes, power steering, cooling, battery, drive line and climate control systems. BG Products are trusted and used in over 1700 automotive facilities across North & South Carolina. If you want the best performance guaranteed from your maintenance services, ask your service advisor to use BG Products during your vehicle’s next maintenance interval. 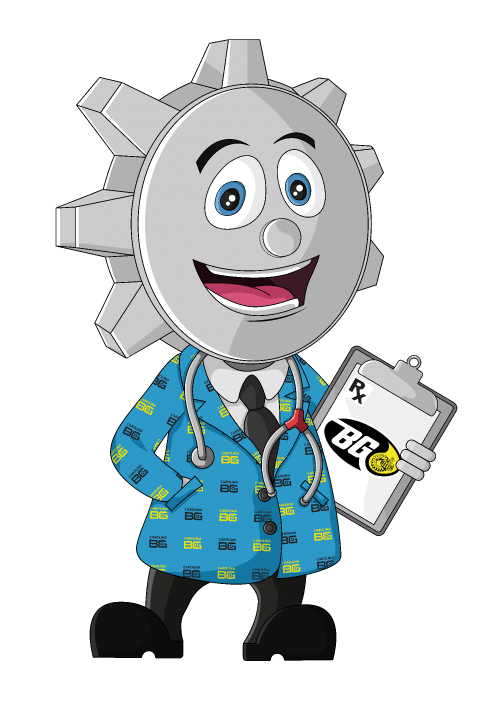 BG Automotive Maintenance Services are backed by the Lifetime BG Protection Plan®. That means, for example, if you get a BG Power Steering Service, repair of the lubricated parts in your power steering system will automatically be covered for up to $4,000! * How’s that for peace of mind with your investment? Visit their website to learn even more about what they offer!